Home is where the heart is. When given the option between a nursing facility or aging in one’s own home, most would choose the comfort and familiarity of home, sweet home. But when a loved one begins to struggle with the challenges of getting older, the benefits of having a caregiver are undeniable. Most of the time, a family member takes on the role of caregiver. In small doses, it can be very manageable. However, when you have to juggle the demands of taking care of an elderly parent with the demands of your own life, it can become overwhelming. There is no reason to take on this role yourself. 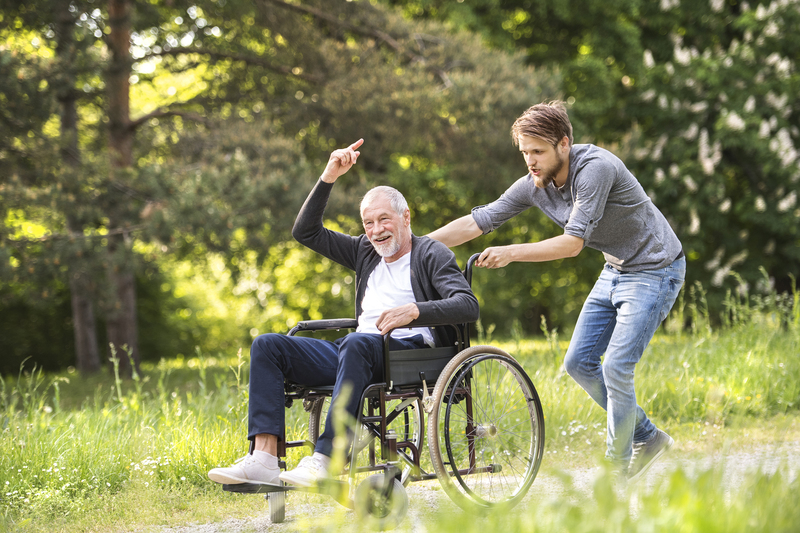 If you have a family member or older adult in your community in need of assistance, you should look into hiring a caregiver to take on that role. According to the Population Reference Bureau report, “Aging in the United States,” the number of Americans ages 65 and older will more than double in the next 40 years. For family members caring for elderly parents and loved ones, it’s a balancing act of taking care of their own lives with that of taking care of loved ones. The struggle is in not compromising their own health and wellness. Do not overlook the benefits of having a caregiver and the assistance they can provide caring for your loved ones. You have options and can look for assistance to pay for caregiver services through a Medicaid-funded program with the Illinois Community Care Program (CCP). Older adults in Illinois ages 60+ who are eligible for Medicaid can receive services through the CCP. If you’re still unsure on whether or not a caregiver is the right answer for your elderly care needs, learn more about the services we offer, or reach out for more information and a free consultation. Our core mission is to ensure our clients’ healthy lifestyle and well-being. Call us today at 877-947-2685 and ask how Home Care Powered by AUAF can be of assistance.